Interested in textiles and prints? 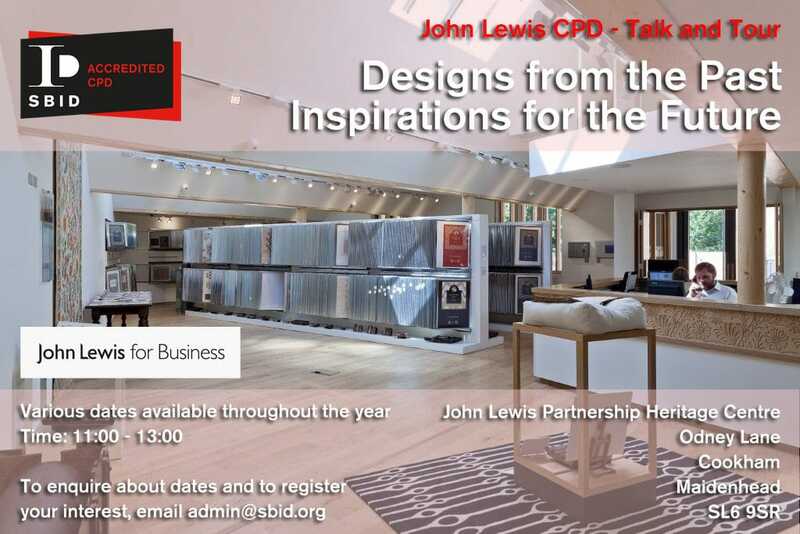 If so, join this CPD talk and guided tour on the origin and history of the Textile Design Archive held by the John Lewis Partnership in their Heritage Centre based in Maidenhead. Starting at 11am on each of the dates below, this talk focuses on historic textile printing techniques, the work of reputable designers and how these have inspired more recent designs and products. 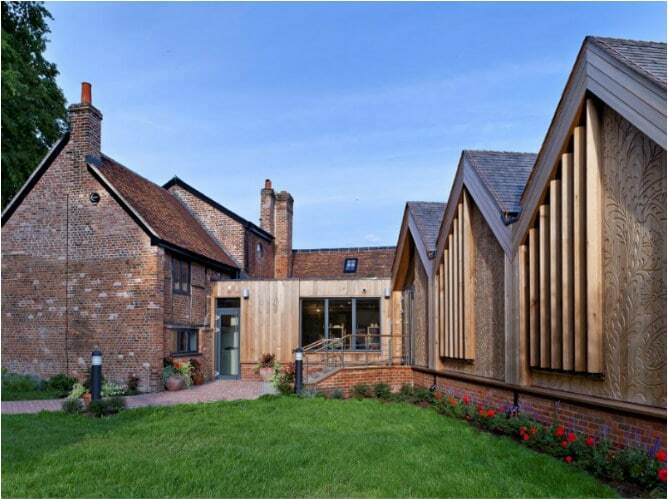 This is followed by a Q&A session with a John Lewis Partnership Archivist then a guided tour of the Heritage Centre including the textile gallery where the original artworks for many designs from c1800 onwards are displayed. The talk and tour is scheduled to end at 1pm but you are welcome to stay and look through the prints on show.